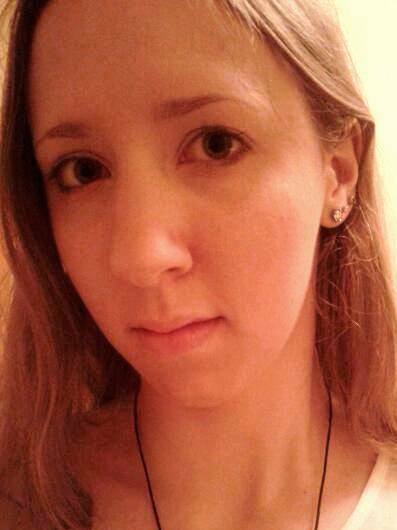 But on the one-year anniversary of Miriam's death, something changes. Sorting through Miriam's possessions, Arthur finds an exquisite gold charm bracelet he's never seen before. What follows is a surprising and unforgettable odyssey that takes Arthur from London to Paris and as far as India in an epic quest to find out the truth about his wife's secret life before they met--a journey that leads him to find hope, healing and self-discovery in the most unexpected places. From the very first page, I was hooked by this book. The Curious Charms of Arthur Pepper follows the life of widowed pensioner Arthur Pepper as he discovers a charm bracelet belonging to his late wife while clearing out her belongings. Throughout the course of the book, Arthur sets out to discover the meanings behind each of the charms on the bracelet, discovering things he never knew about his wife and himself along the way. Arthur is such a sweet and loveable character that you can't help but like him. Despite everything that has happened to him, he's still plodding on, and you have to admire his resilience. Through all the events of the book, Arthur is a constant. He might get out of his depth at times or find himself in uncomfortable situations, but he manages to deal with everything in his own way. I loved that he set out to discover Miriam's early life, but in reality he ended up learning more about his own life and personality. The whole story is written beautifully. Without being overly descriptive, Phaedra Patrick has managed to perfectly convey the sense of loneliness, loss, and despair many of the characters in the book are faced with on a daily basis. The old and the new are juxtaposed; Arthur's steady routine is contrasted with teenage Nathan's apparent uncaring attitude, but as we delve deeper into the story the two are more alike than we first think. It's a bittersweet and emotional story, but extremely relatable and true to life. Sadly many older people are living alone with minimal human interaction, and the likes of Arthur and his neighbours only drive that point home. Certain passages throughout the book are so poignant and touching that you're certain to shed a tear! At the end of the day, Arthur is a perfect role model for life. No matter what life throws at you, you have to pick yourself up and keep going to avoid being, as Arthur puts it, like a crab stuck in a rockpool. Besides, as Arthur demonstrates, you're never too old to change your outlook on life. 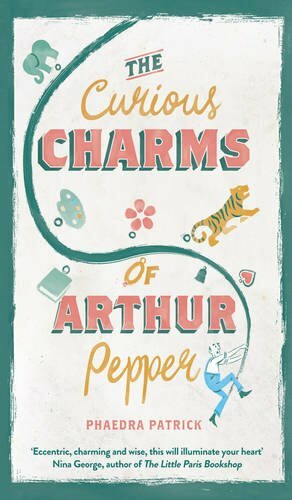 A touching, emotionally charged debut, The Curious Charms of Arthur Pepper is available to buy now. Will you be reading The Curious Charms of Arthur Pepper? Let me know in the comments below!